Modern kitchen with a comfortable dining area is a way to set healthy lifestyle and create well-organized home interiors. If you eat healthy, enjoy quick and easy to cook meals and like to have more fun while cooking, a dining area is what your need to add to your modern kitchen design. 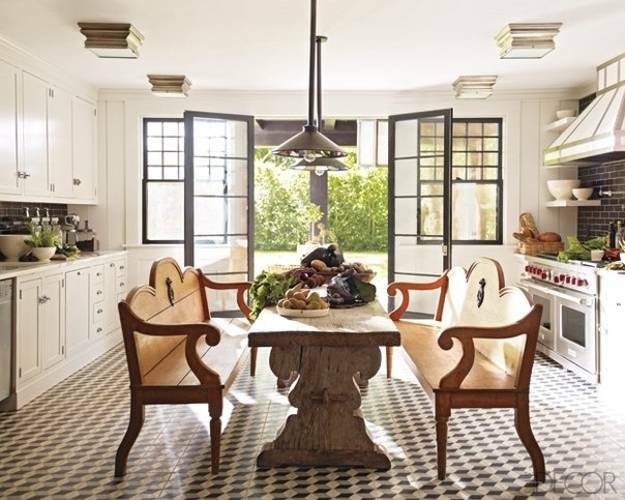 Lushome shares 15 design and decorating ideas for dining areas. 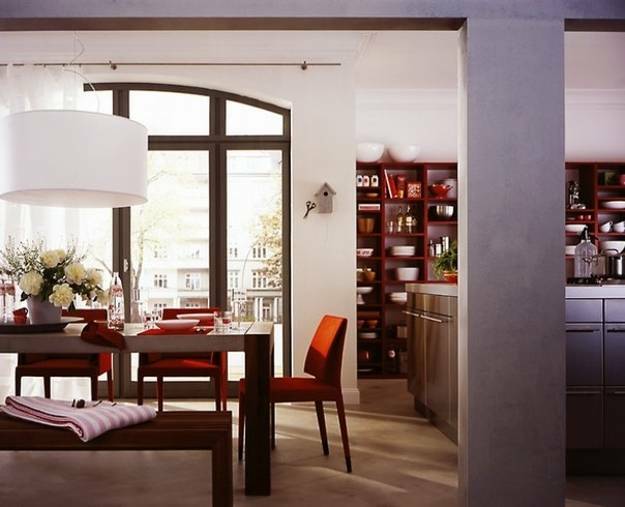 Modern kitchen design uses space wisely, especially when you want to carve a cozy place for your dining area. 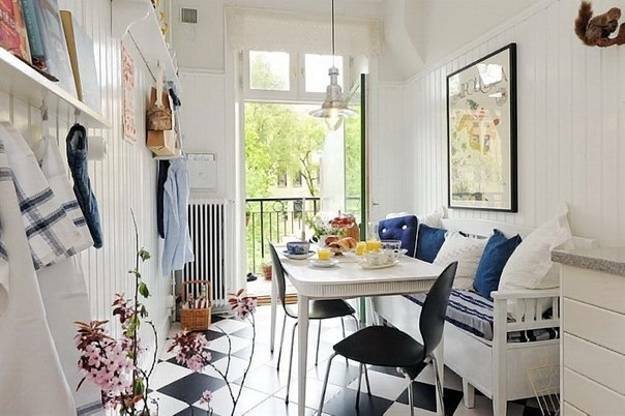 Space saving ideas and built in furniture, like window benches, stools and corner seats, are ideal for small kitchens. 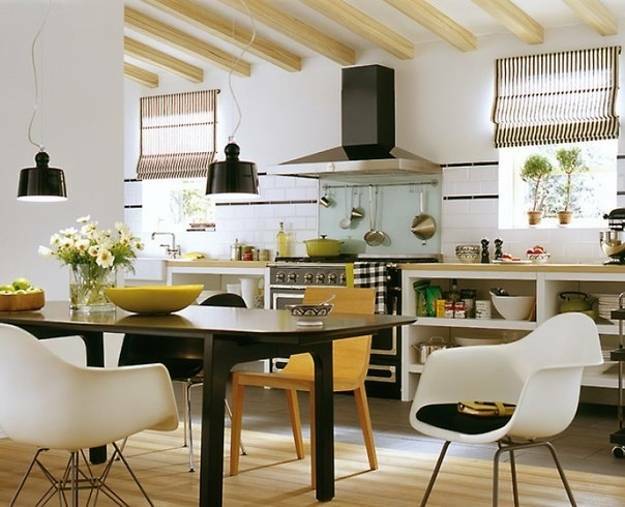 Large kitchens design can be created with traditional dining tables and chairs. 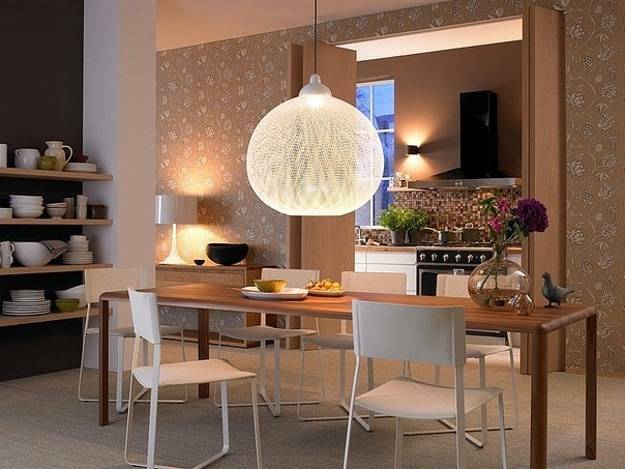 Here is a collection of modern kitchen design ideas that incorporate dining areas into kitchen interiors in various ways. 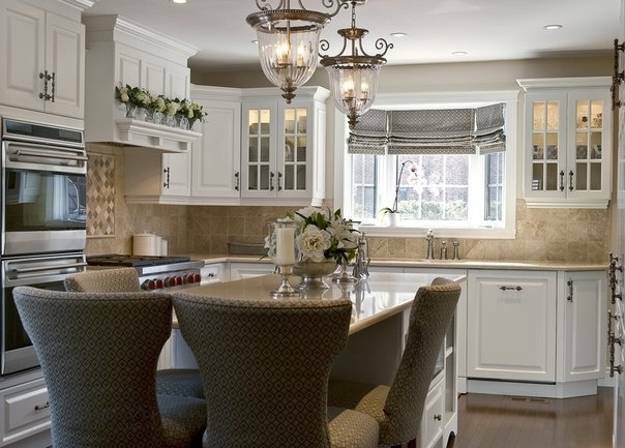 Be sure to keep a comfortable distance between the kitchen and dining area to make your kitchen design safe and attractive. Efficiently use your vertical storage spaces to create spacious and stylish, functional and modern kitchen and dining areas. Getting rid of clutter helps create simple and functional layout and add a spacious feel to design and decorating ideas. 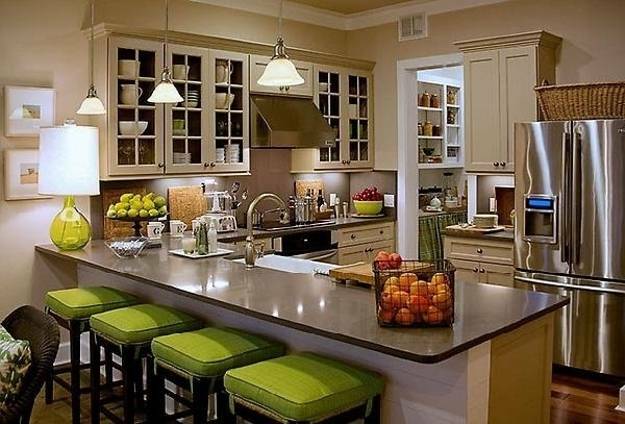 Clutter can ruin modern kitchen design. 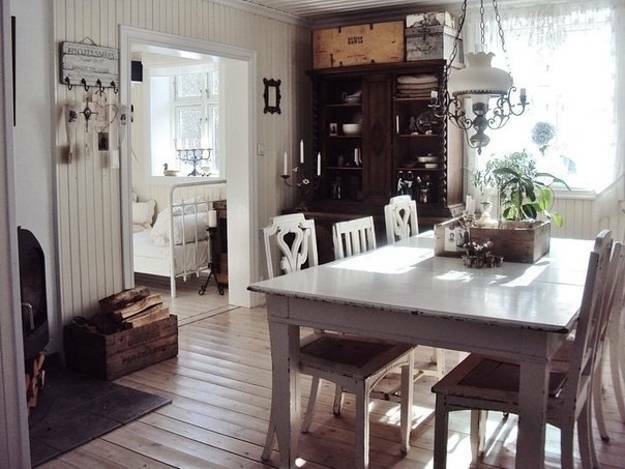 Comfortable and bright, well organized and simple kitchen design and dining area decorating provide nice storage spaces and an inviting place to eat. 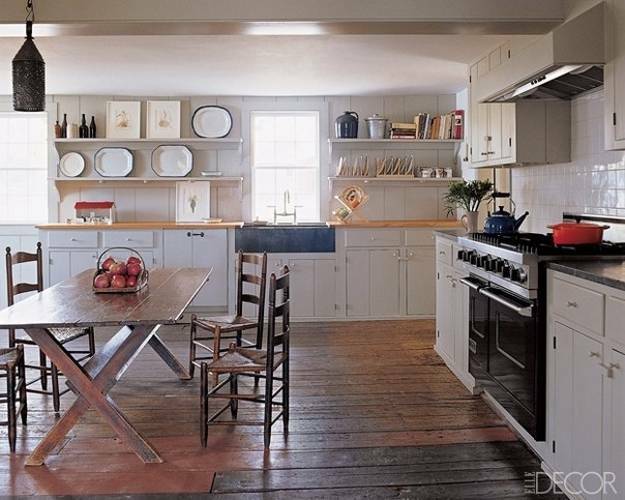 Keep your dining table and kitchen cabinets free of clutter. Get rid of clutter on shelves and floor. 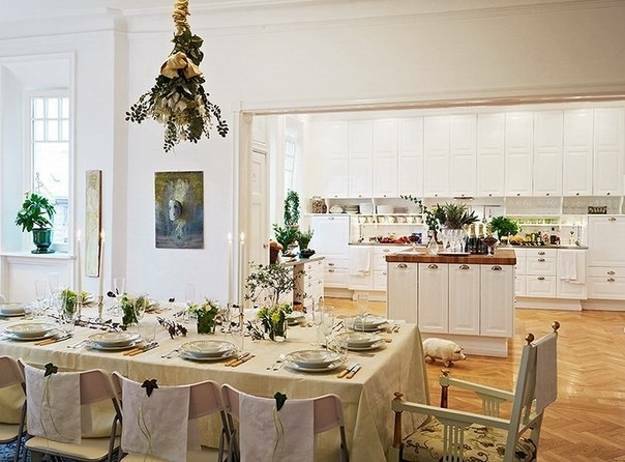 A vase with fresh flowers or a bowl with vegetables and fruits are the best decoration for your dining table. 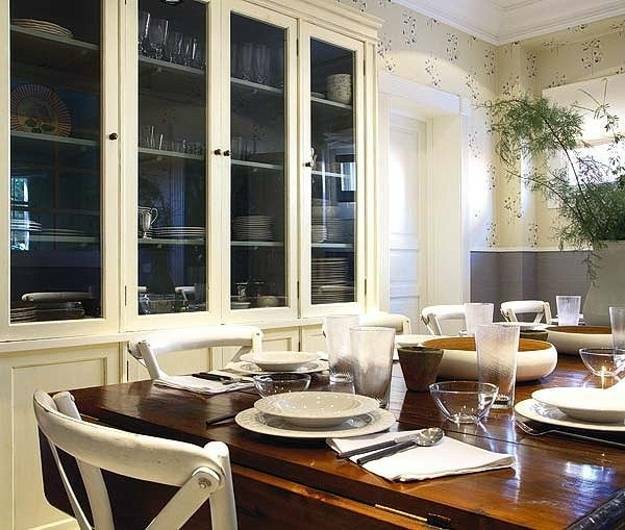 Sort and organize all your have in your kitchen and create a bright and inviting dining area with comfortable furniture that will improve the functionality of modern kitchen design and add character to your home decorating. 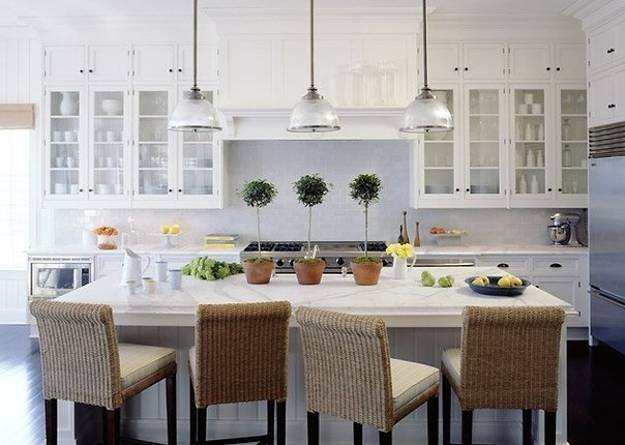 When you organize your kitchen and dining area, you can easily increase living spaces visually and make your home more family-friendly, safe for kids and more appealing. 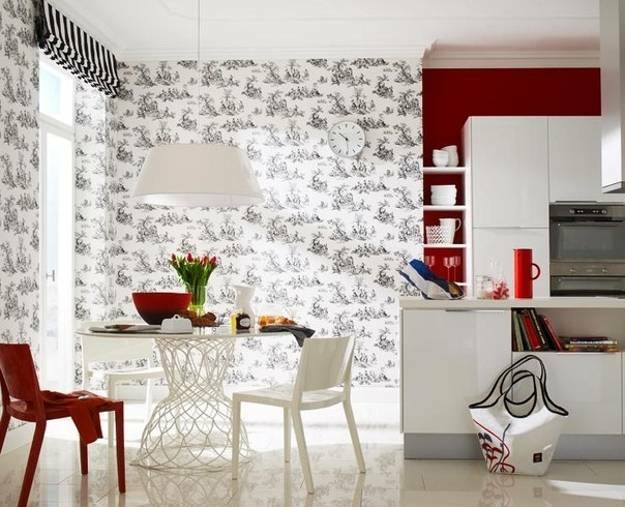 Spacious and comfortable, bright and modern kitchen design and decorating ideas for a dining area add fun to your life, bring joy into cooking foods and make eating a pleasurable and healthy experience.